A subtle lime green with a gorgeous gold shimmer and a smooth, silky texture. 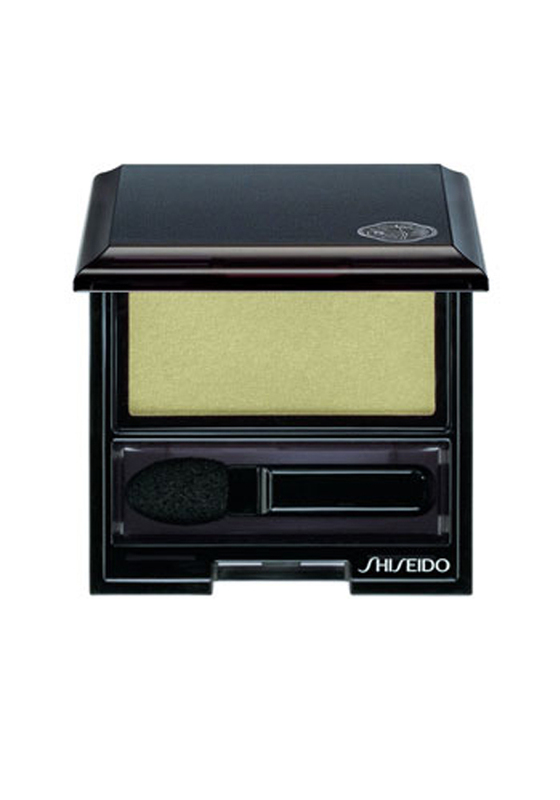 This eye shadow has a beautiful finish lasts for hours. 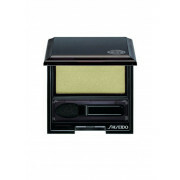 Powder spreads evenly providing the exact colour desired. In an elegant black gloss box, with mirror and applicator. Dermatologist and ophthalmologist tested.